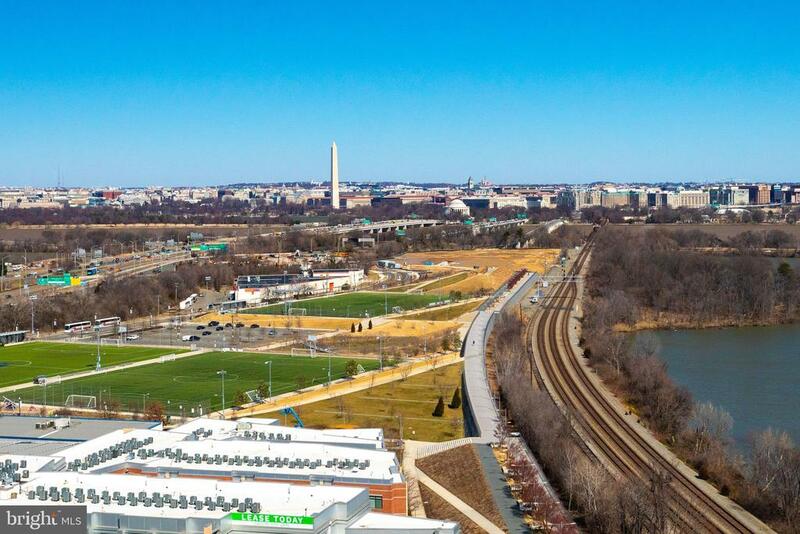 Residents of Crystal City enjoy a remarkably convenient lifestyle. Centered along a stretch of Jefferson Davis Highway (U.S. 1), Crystal City consists of a dramatic streetscape of office buildings, hotels, high-rise apartment buildings, shops and restaurants — all shaded by trees and linked by brick sidewalks. 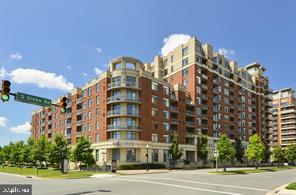 Crystal City is in close proximity to Aurora Highlands and Arlington Ridge. Aurora Highlands is located on a small knoll that rises just a few feet above Crystal City. Aurora Highlands was so of a work-a-day neighborhood that has transformed over the years into one of the areas pricier places to live. This is because the single family homes are in close proximity to the Pentagon and Washington DC. Arlington Ridge is on a more prominent ridge overlooking the Potomac Valley. In days past Arlington Ridge was a get-away from the city and a place where folks kept a second-home or cottage in the country. Today Arlington Ridge has only a few reminders of its humble and more rural beginnings. Arlington Ridge is home to some of the nicest and priciest homes in Northern Virgina. When you need help with real estate in Crystal City, contact Nesbitt Realty.